Where to buy high quality hair cutting shears for professional stylists in Kansas. Also, where to find the best professional sharpener near you in Kansas. Meet Scissor Mall Distributors in your area who will show you many different types of shears, including swivel shears, thinning scissors, dry cutting shears, double sided thinners, black shears, and more. My first job working with metal was as a line machinist on a turret lathe at age 19. Ever since then I have had an interest and respect for the craft of metal working . . . 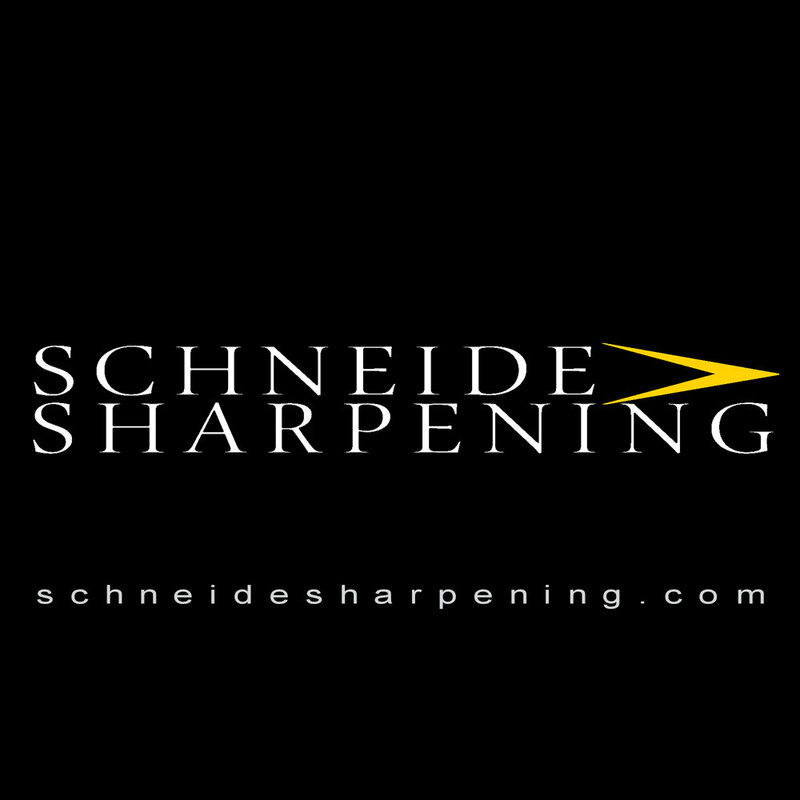 I have been certified as a Master Sharpener by the National Beauty Tools Sharpeners Guild and specialize in onsite sharpening at your location.